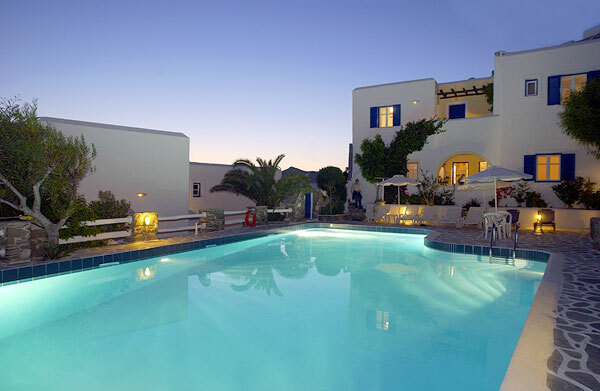 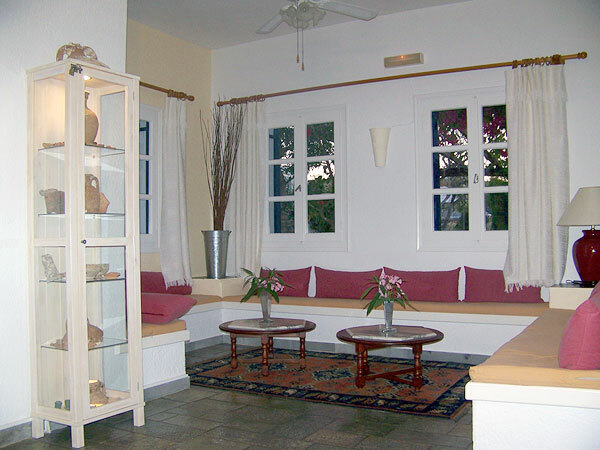 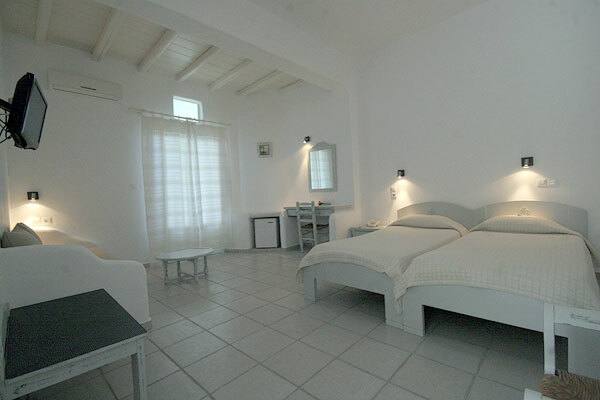 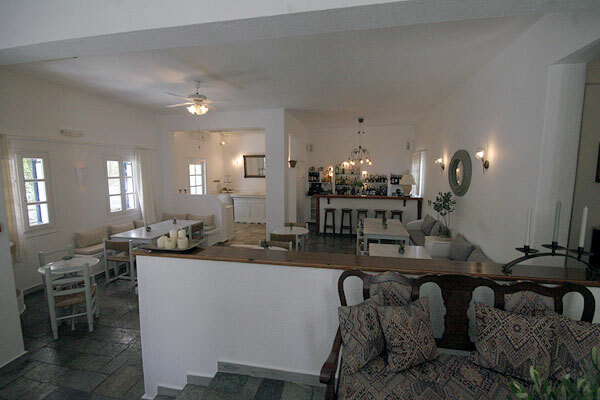 We are happy to see you here in our family-owned hotel in Naoussa on the island Paros. 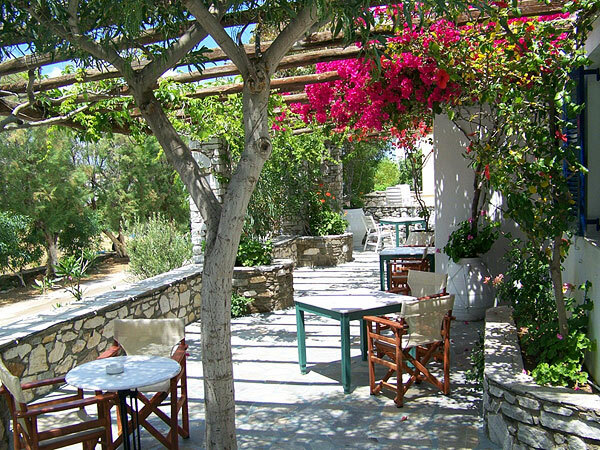 The Piperi-beach and the little port of Naoussa (From where you can reach the other beaches by boat) are just a shortr 5 minute walk away. 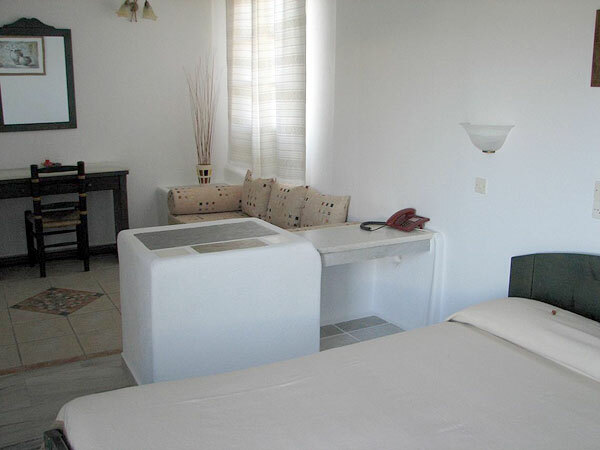 HOTEL FACILITIES All our 28 rooms have got: shower/w.c. 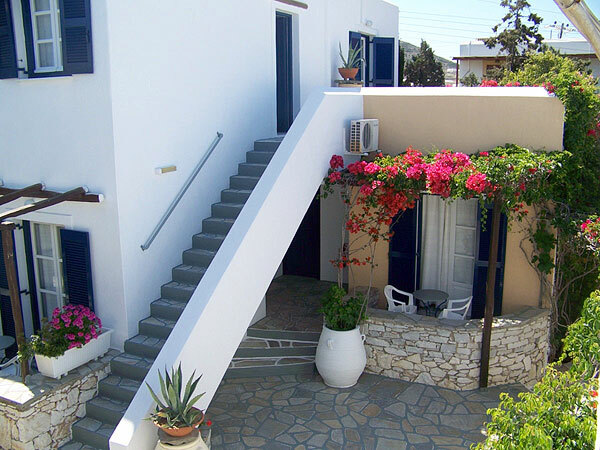 - terrace/balcony - telephone - Refrigerators - T.V. 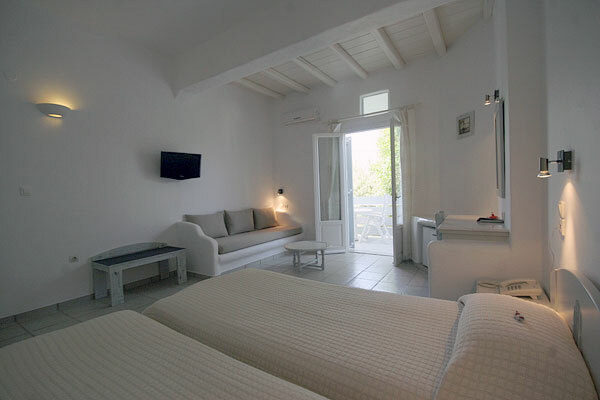 satellite and air conditions are available in most of the rooms..
We serve breakfast and our hotelbar is open for you all the time. 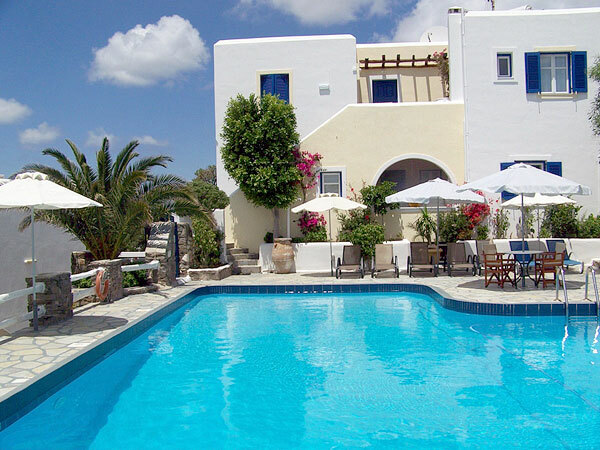 We also offer drinks and snacks at our swimming pool. 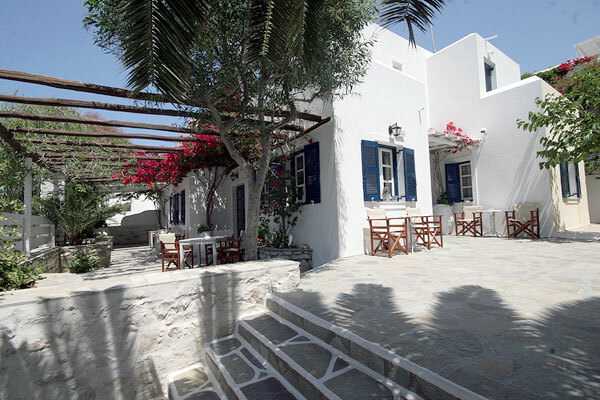 We can give you information about Paros in english, german and greek.